The start of a new year is always a good time to review your credit management and collections policies. Are your systems functioning properly? Are you managing risk in a way that makes sense for you and your business? If you answered “no” or aren’t sure how to respond to these questions, now might be a good time to fine-tune your credit risk management process. Lending guidelines — To qualify for a line of credit, each potential customer must meet certain predetermined criteria. This should include checking her or his past credit history, looking into references, scrutinizing cash flow, and checking other important determinates of his or her ability to pay debts. Payment policies — Make payment policies clear in contracts to set interest rates and determine when payments are due. This helps keep policies clear for both parties and, when managed properly, can help ensure borrowers meet payments. 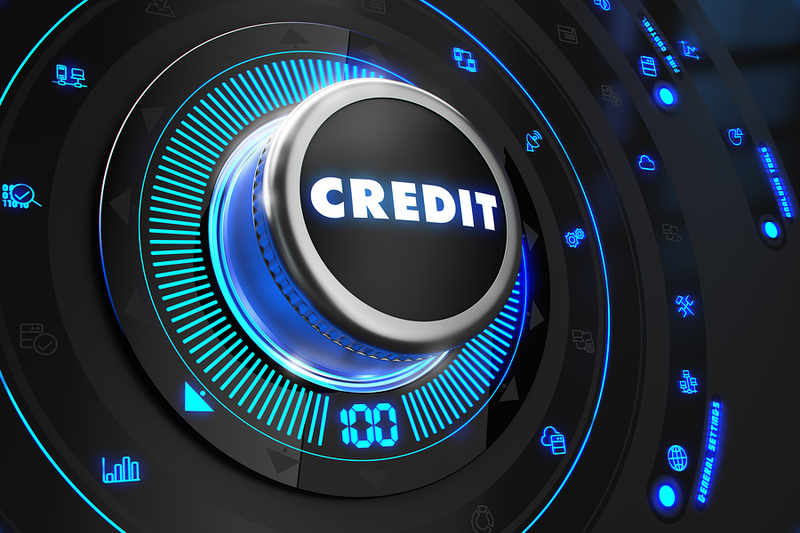 Credit application process — This not only helps streamline the risk management process but will also help determine if each applicant meets your lending guidelines. Utilizing applications also removes gray areas and helps you find qualified business partners. Commercial credit management partner — If you find yourself with indebted customers or need help constructing a risk management plan, collaborating with a commercial credit manager can simplify the process and help ensure your business is safe from risk. Look at your competitors and study their policies and practices. How do they perform compared to your business? What benchmarks are they hitting that you can imitate? Studying what others are doing to manage risk — while still growing their businesses — is a good way to formulate and fine-tune your own credit risk management process. As your business grows and changes year after year, it’s important to make sure your credit risk management process and policies are adequate and working for you and your business. As the year continues, review your process early to make any updates necessary to keep your business growing with low risk. Contact the credit experts at Mountain States Commercial Credit Management for help updating and implementing your credit management plan this year. 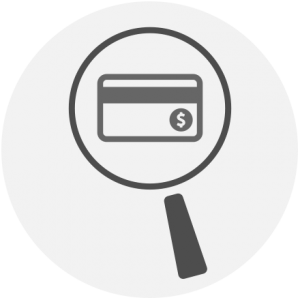 We’re always available to answer any credit questions or assist with a collection. Please call us at 800-457-8244, fax us at 303-806-5360, or send a request through our website. 1 SAS. 2017. “Credit Risk Management: What it is and why it matters.” Accessed January 16. Source. 2 Inc. March 1, 2009. “How to Create a Smart Credit Policy.” Accessed January 16. Source. This entry was posted on Tuesday, January 31st, 2017 at 9:46 am	and is filed under Risk Management. You can follow any responses to this entry through the RSS 2.0 feed. Both comments and pings are currently closed.